The Powerpad TSB24 Designer stick bag offers four color options accented in suede. It can store up to 12 pairs of drum sticks and/or mallets and features length-adjustable hooks that attach the bag to a floor tom. 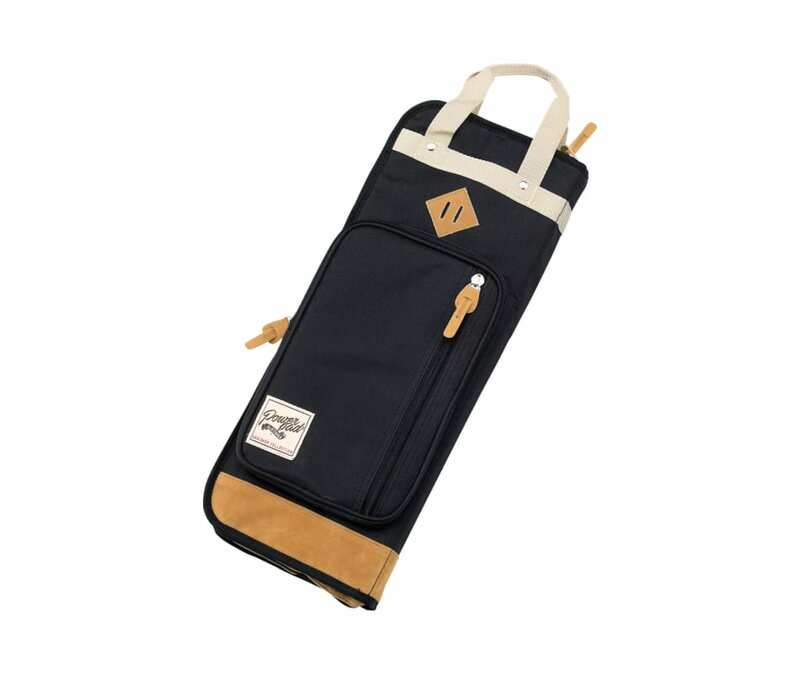 Also included are inner pockets for holding small drum accessories, as well as a shoulder strap for portability.